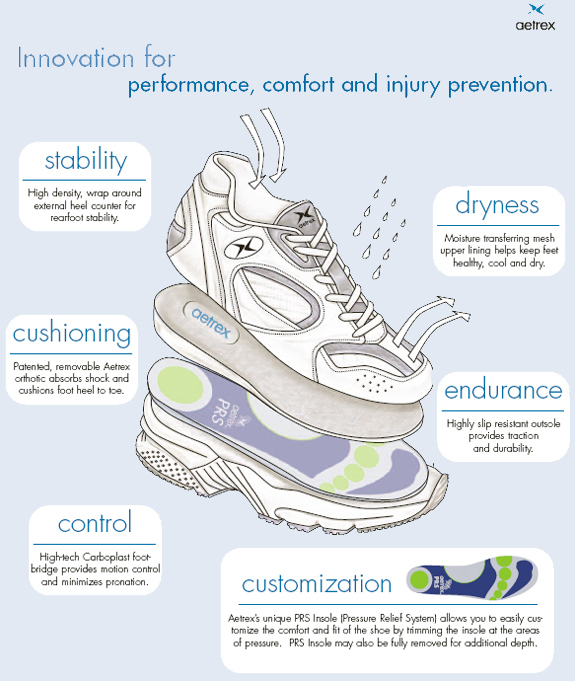 The Voyage outsole features strategically placed pods for floating independent suspension and shock attenuation. The unique Voyage last is semistraight to fit many foot types and provides a comfortable, snug heel fit for stability. Features slip lasted construction for forefoot flexibility, biomechanically engineered multi-density midsoles for medial support and stability, and a molded external heel counter for rearfoot control. All Voyage materials are light-weight, soft and provide unmatched comfort. -Upper - Mostly Genuine Leather. -Available Widths per size: M(B/C), W(D/E), XW(2E/3E). View all Apex items. I find the tongue of the shoes are to long. Bothers my foot in front of ankle. But I find the support very good, and confortable. I’m very happy with the shoes I bought. They’re extremely comfortable. Probably the most comfortable shoes I bought in sometime. Advantages: Easy to get in and get out of. This is a great pair of shoes. My 3rd pair in the past 18 years - an average life of 6 years for each pair, worn an average of 4 hrs. per day. 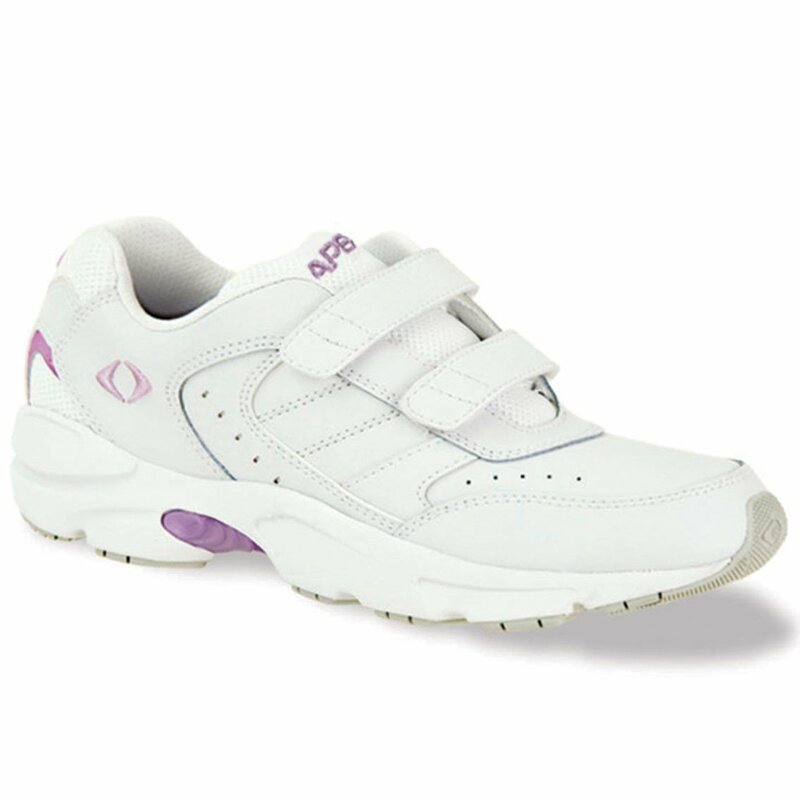 Would recommend them to all women in need of this type of shoe. Advantages: Comfortable, long life span, worth every dollar.